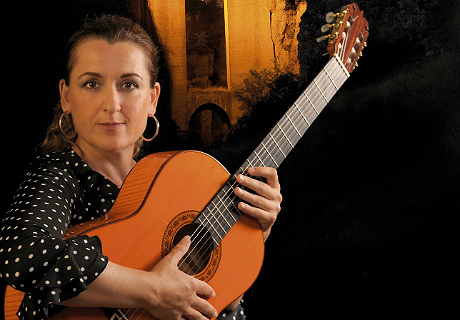 The show Celia Morales "Traditional Flamenco Guitar" is located in the city center of Ronda. 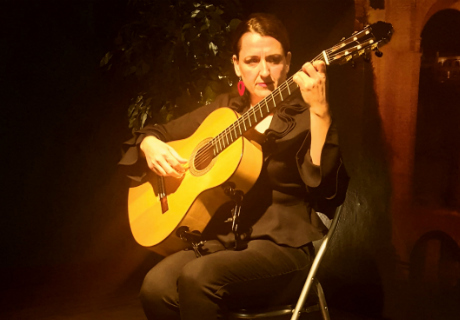 The performance is held in the Celia Morales Guitar School within a small concert hall featuring wonderful acoustics as a place for flamenco aficionados. 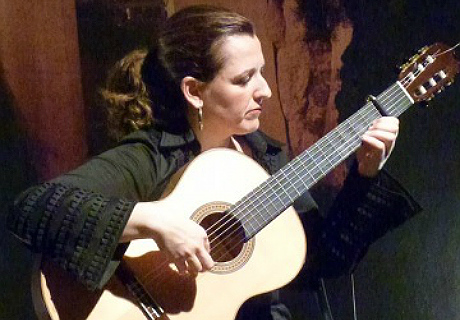 The show features Celia Morales, privileged interpreter and composer of flamenco guitar. The roots of her performance are based in genuine tradition, combined with a careful technique and exceptional artistic sensitivity which forms her own unique style. The show is a tour which includes a variety of flamenco styles. 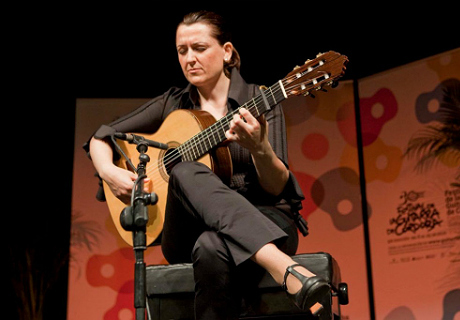 Morales combines her own compositions with pieces from great masters of traditional flamenco guitar. A brief explanation of each piece is provided beforehand. 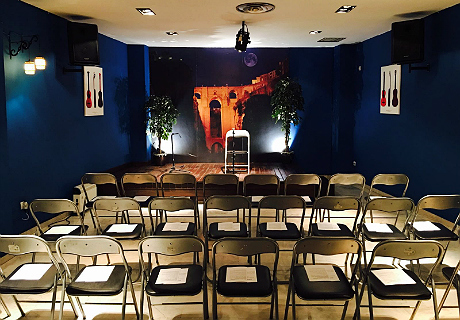 The result is a display of the true soul of flamenco: mysticism and the essence of flamenco music in an intimate atmosphere, created so the most distinguished music lover can enjoy flamenco without distractions. It is also possible to organize private shows for groups during the day or evening.